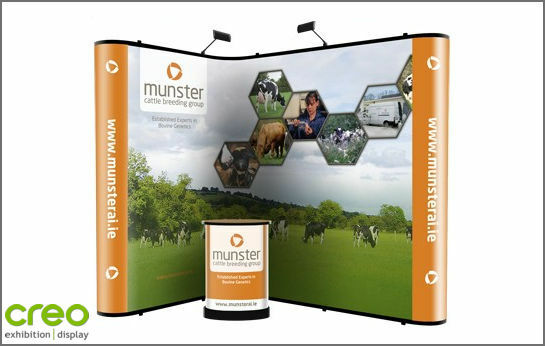 Probably the Best Pop Up Stands ever produced! 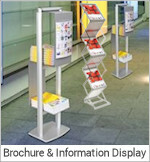 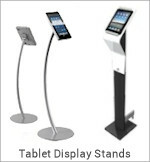 Nomadic Display invented and produced the original "Pop Up" Display stand. 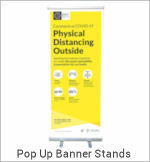 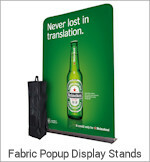 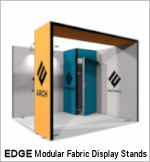 Today Nomadic continue to be a worldwide market leader of Popup Stands. 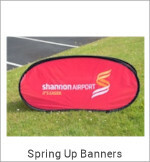 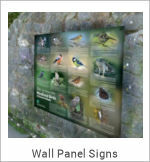 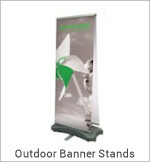 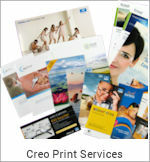 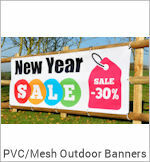 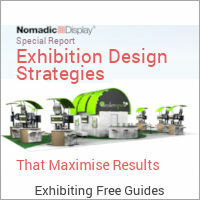 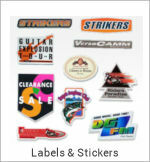 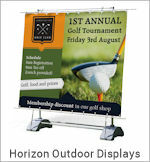 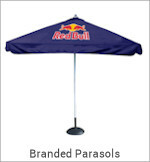 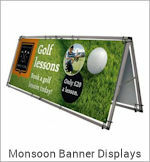 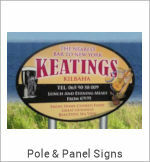 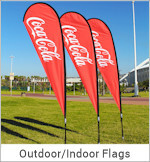 Nomadic Display are renowned for their superb quality and after sales service. 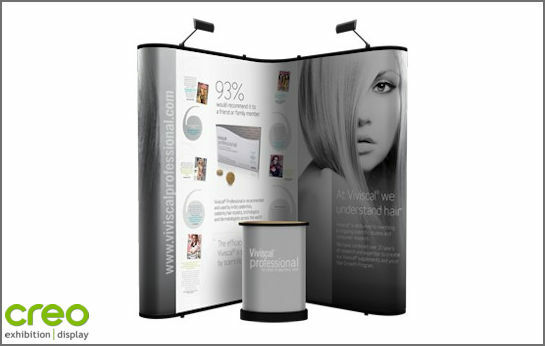 Nomadic Popup Stands are so well constructed Nomadic guarantee them with the industry's best “No Questions Asked - Lifetime Warranty". 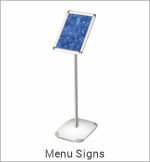 Includes: P31 + P31 Pop Up Frames & Magnetic Struts. 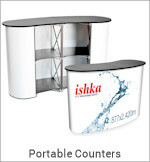 2 x Lights, Rollone Case, Counter Top/Wrap. 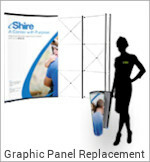 Includes: P31 + P32 Pop Up Frames & Magnetic Struts. 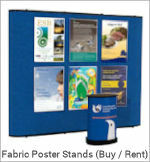 Includes: P32 + P32 Pop Up Frames & Magnetic Struts. 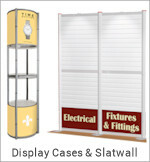 2 x Lights, 2 x Rollone Cases, Counter Tops/Wraps. 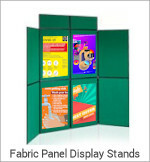 Includes: P32 + P33 Pop Up Frames & Magnetic Struts. 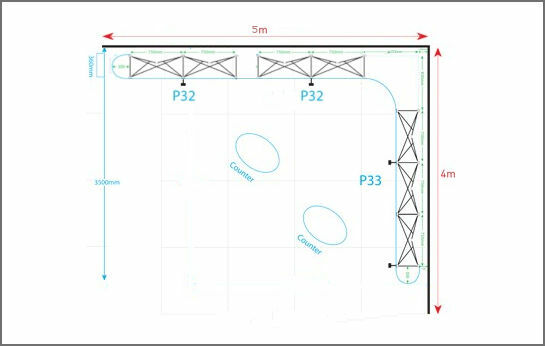 4 x Lights, 2 x Rollone Cases, Counter Tops/Wraps. 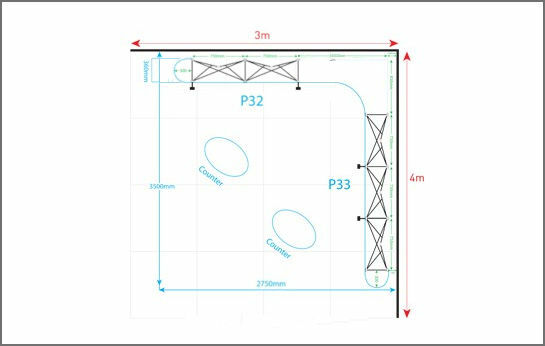 Includes: P33 + P33 Pop Up Frames & Magnetic Struts. 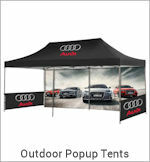 Includes: P32 + P32 + P33 Pop Up Frames & Magnetic Struts. 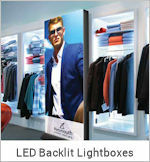 4 x Lights, 2 x Rollone Cases, 1 x RollPlus Case, Counter Tops/Wraps. 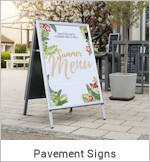 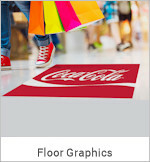 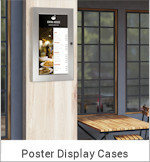 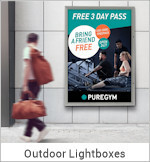 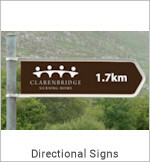 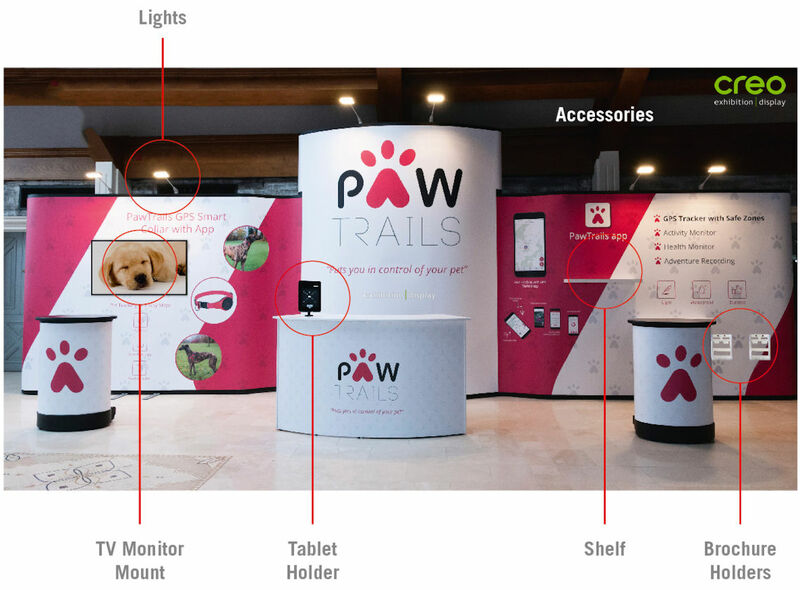 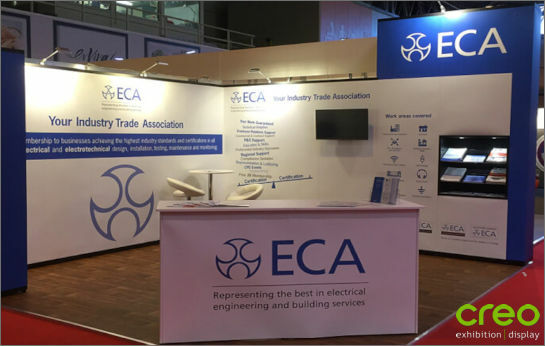 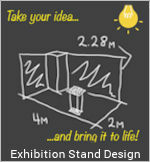 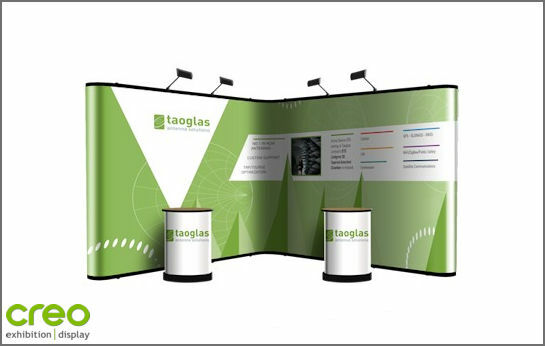 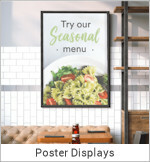 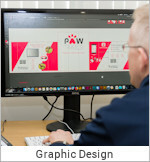 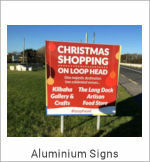 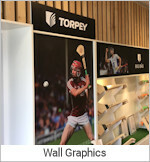 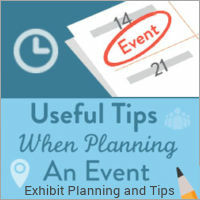 Do You require a different display for different events? 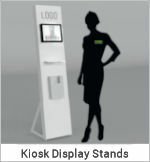 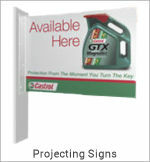 The Nomadic Corner Kits give you the possibility to adjust one display into multiple displays with a single investment. 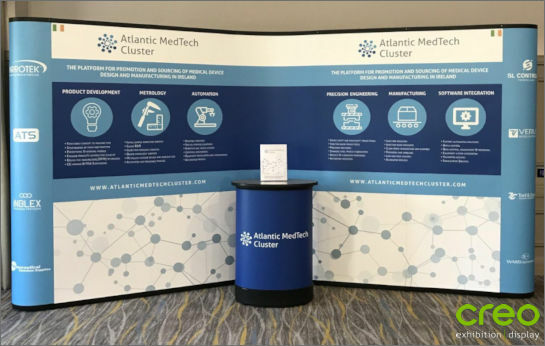 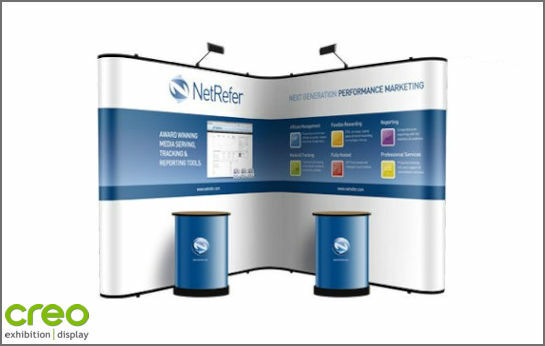 With our Corner Pop Up stand kits you can set up display stands in a number of floor plan configurations to suit different booth space layout and orientation requirements. 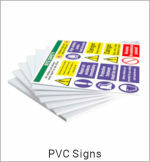 There are a range of different sizes and combination kits to choose from. 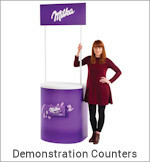 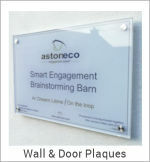 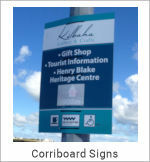 Custom size stands can be produced on request. 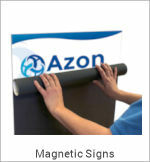 "No Questions Asked - Lifetime Warranty"